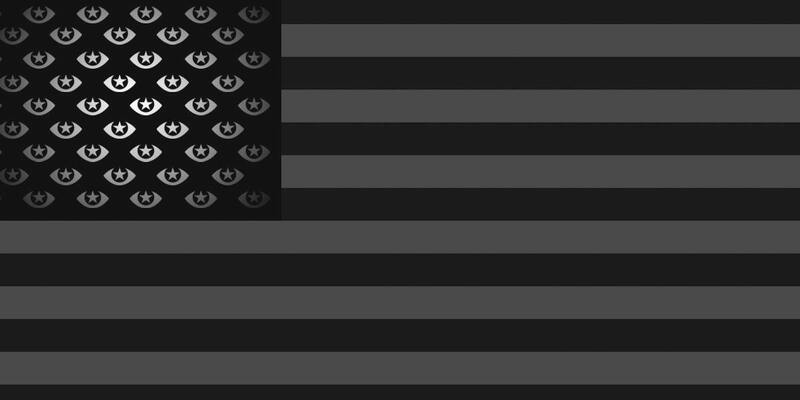 Section 215 of the Patriot Act Expires in June. Is Congress Ready? Read more about Section 215 of the Patriot Act Expires in June. Is Congress Ready? What's Next for NSA Spying Reform in Congress? Read more about What's Next for NSA Spying Reform in Congress?